You must be a member of the Helsinki Movie Group to attend this activity. Would you like to join this group? 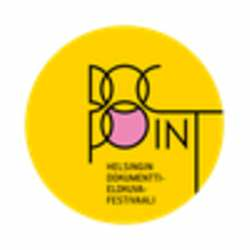 Just realized that the Helsinki documentary festival has started!